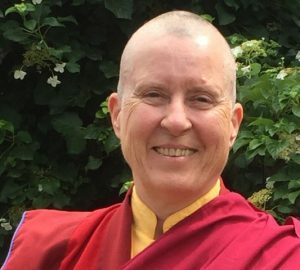 One of the most practical and profound practices of the Drikung Kagyu is Lord Jigten Sumgon’s Bodhicitta practice of Loving Kindness. Our constant challenge is working with our own difficult feelings. Upon investigation they become most profound teachers. These recording are formatted in MP3 and should play with Quicktime, Real Player, and Windows Media Player. 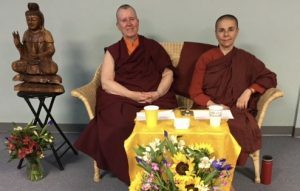 Khenmo Drolma gives an overview of the historic contributions to Buddhism by outstanding women and the philosophical role of the “feminine”. 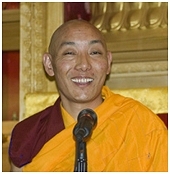 Khenpo Choephel Rinpoche gives comprehen sive instructions on meditation. 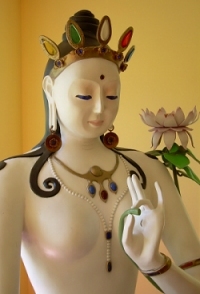 This clear lecture is useful for beginners and advanced meditators.